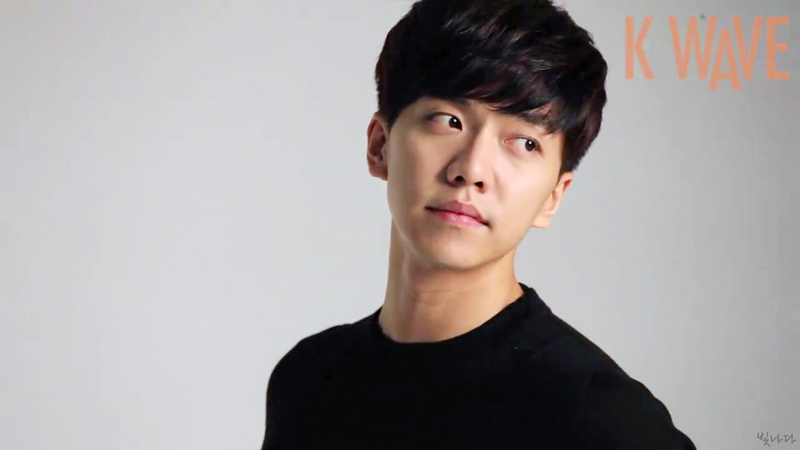 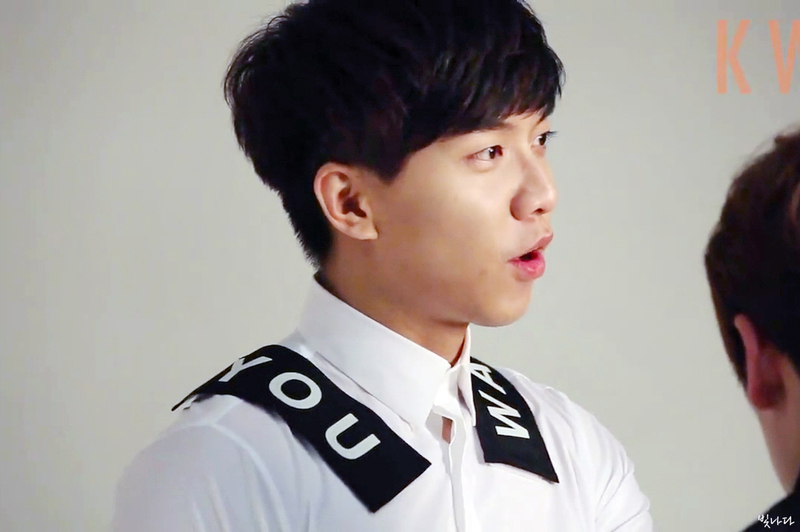 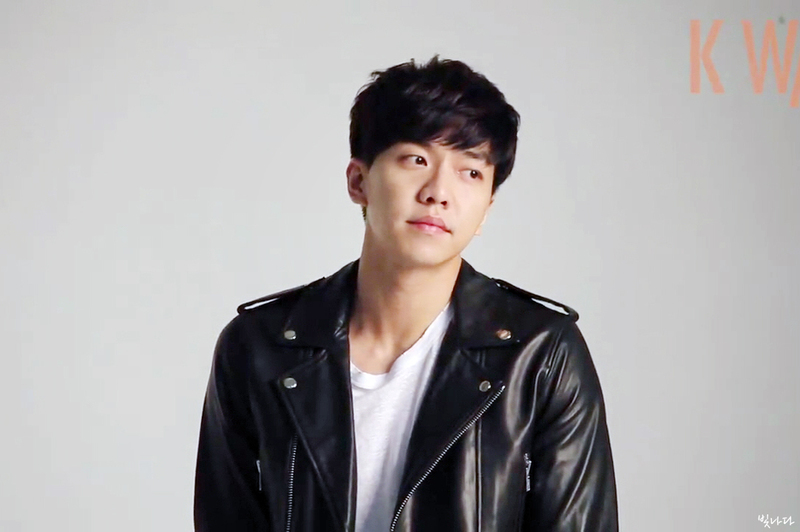 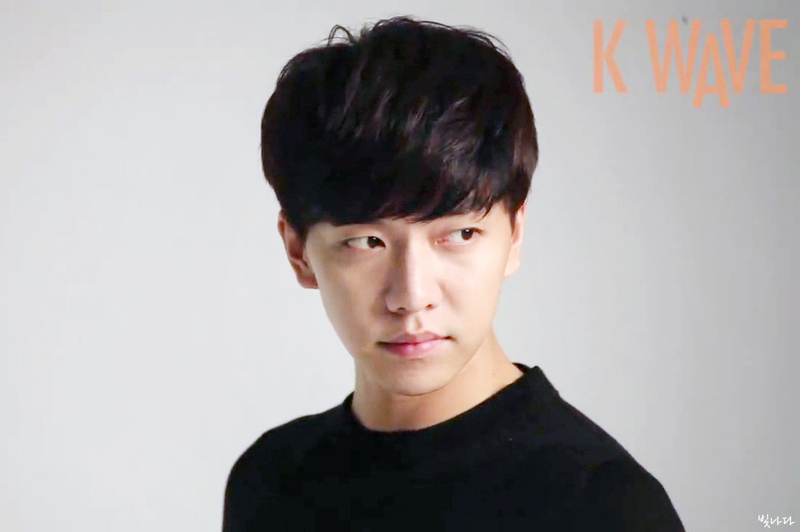 Seung Gi will be starring in a cameo role as himself on Episode 6 of the K-drama ‘The Producers’. 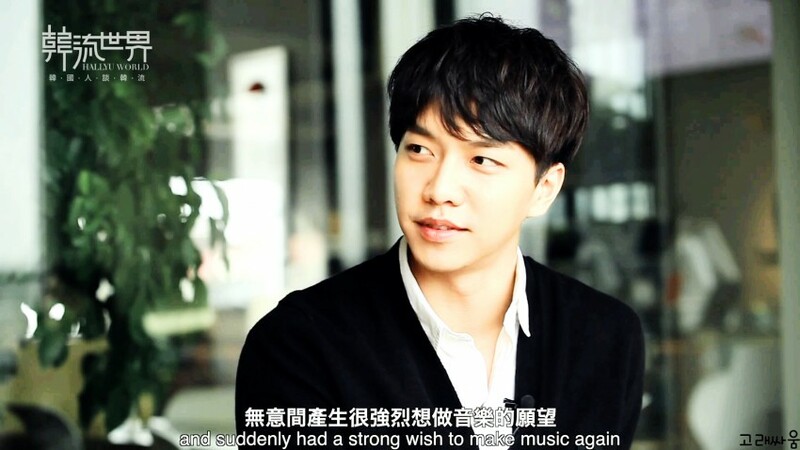 Here’s a brief synopsis and a streaming link for you to tune in tomorrow night at 9:15pm KST. 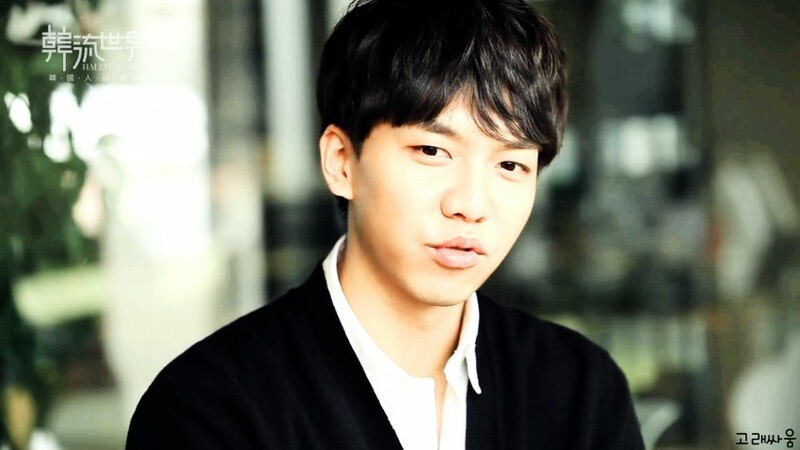 I watched Episode 5 tonight and I’ll just tell you that there’s a lot of tension between IU and Gong Hyo Jin’s characters if you aren’t following this drama. 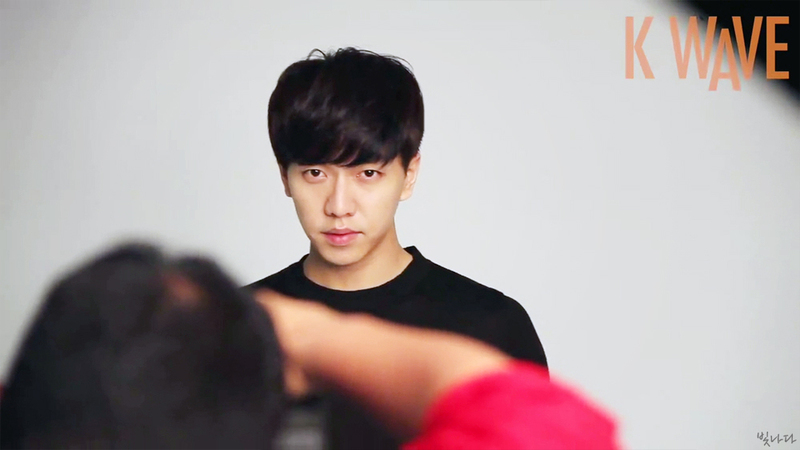 This capture is from the end of Episode 5, tonight. 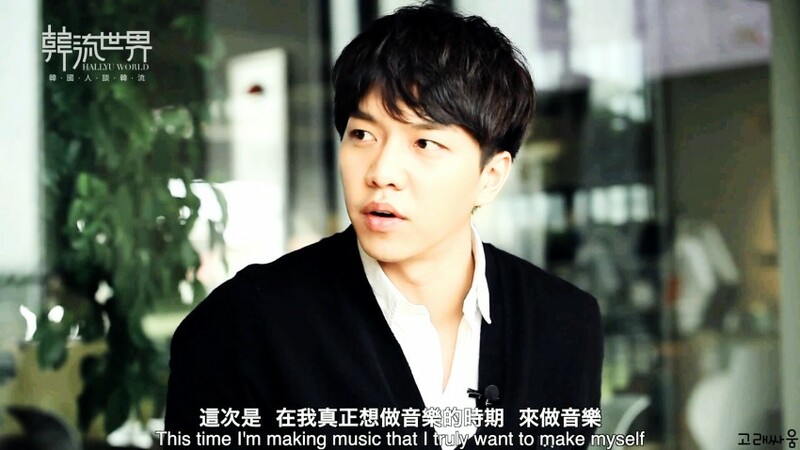 A dclsg member was kind enough to post this. 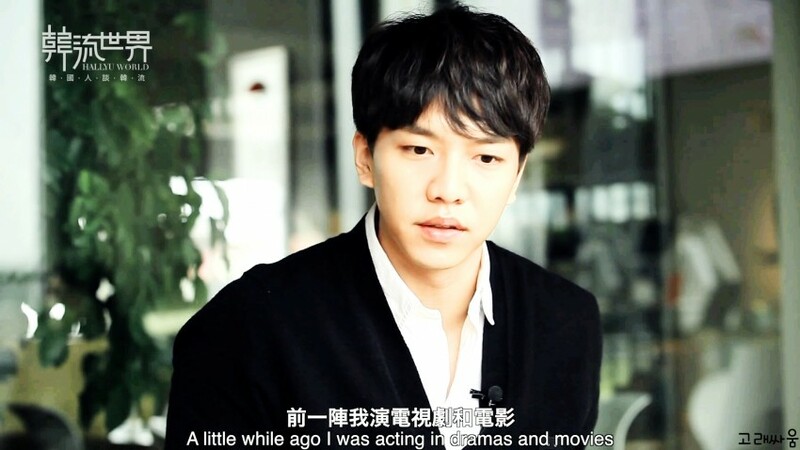 Categories: dclsg, Drama, News, Screencaps | Tags: cameo, drama, Episode 6, Gong Hyo Jin, IU, Producer, The Producers | Permalink. 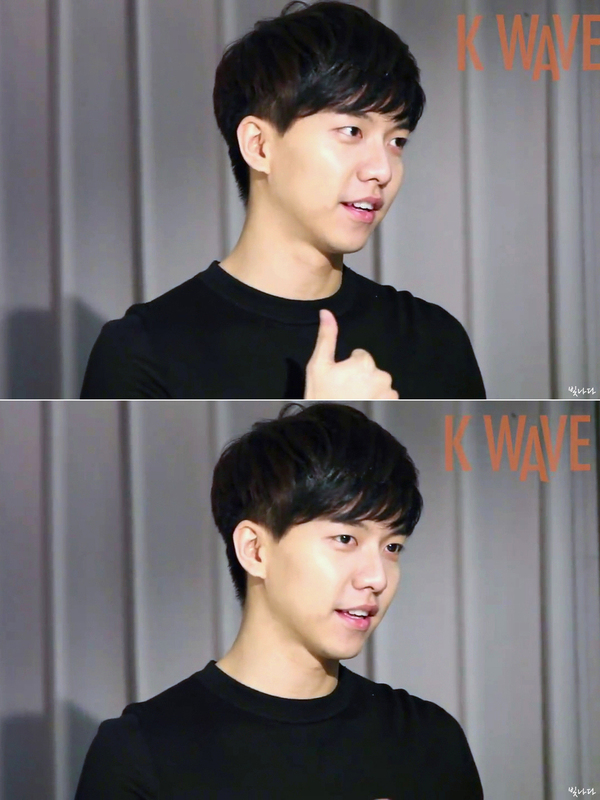 Categories: Interview, Screencaps, translation | Tags: dclsg, Hallyu World Interview, screencaps | Permalink. 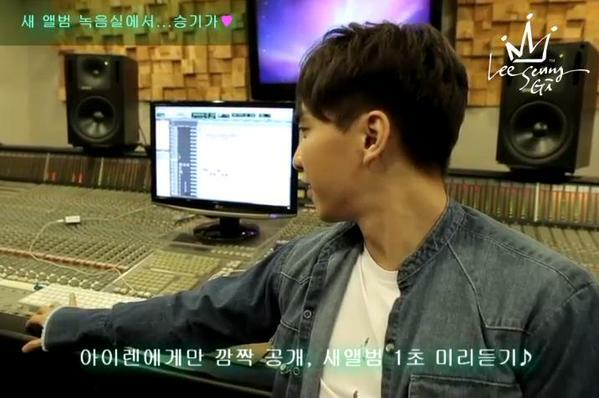 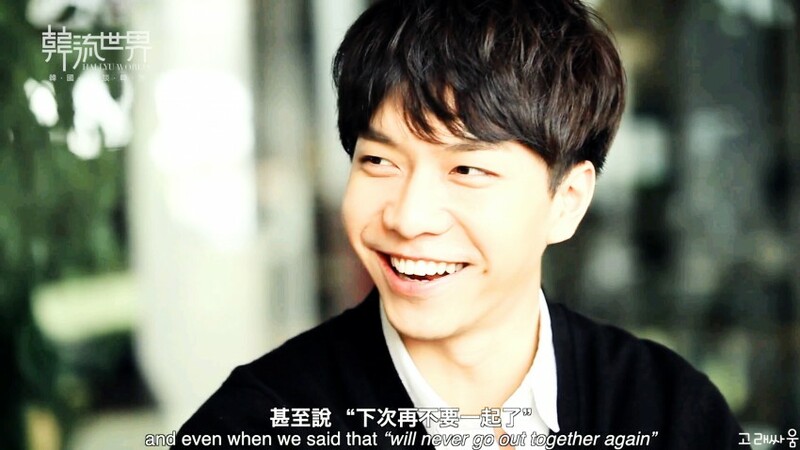 After seeing a prominent blogger share the transcript of Seung Gi’s video message in Japanese and after much thought and hesitation, I decided it was only fair that English speaking Airens also deserve to know what he said. 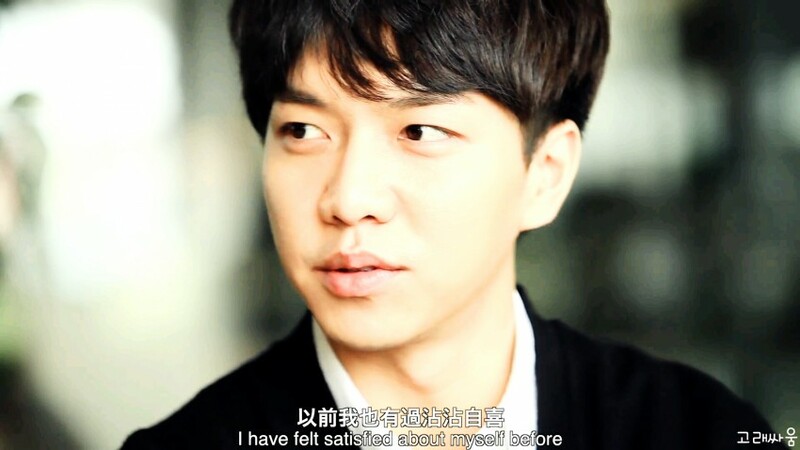 Although I’m an official Airen 6, I don’t believe that one has to be a fanclub member to be an Airen. 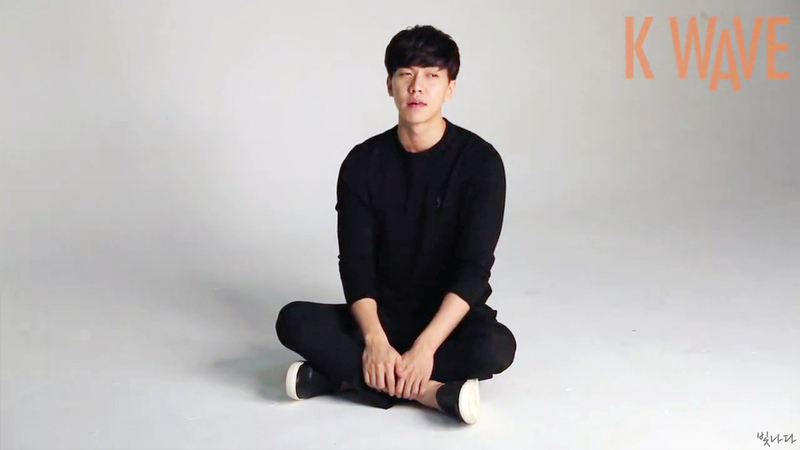 I’m following the official fanclub’s request not to upload the video, so I haven’t broken their rule or committed a sin. 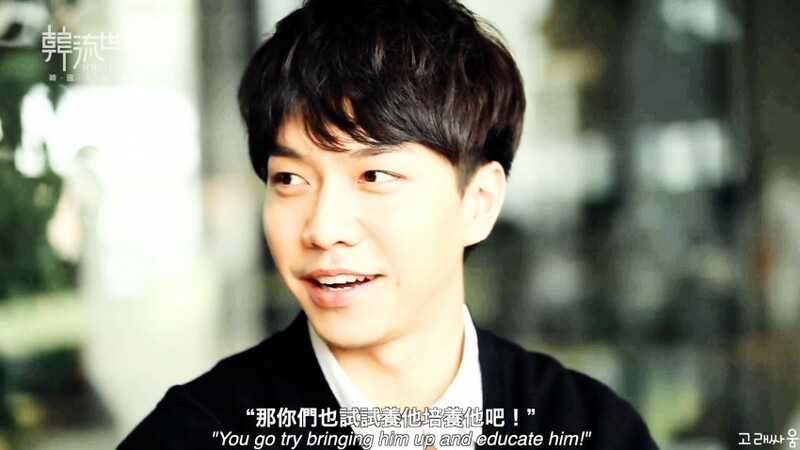 I will just share what was said using the official fanclub’s screencap as I believe Seung Gi’s message is more important. 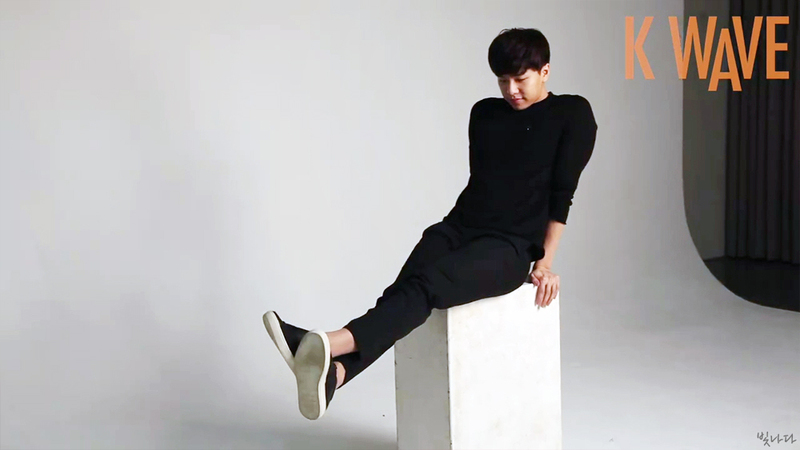 Categories: official message, Screencaps, translation | Tags: New album, translation, video message | Permalink. 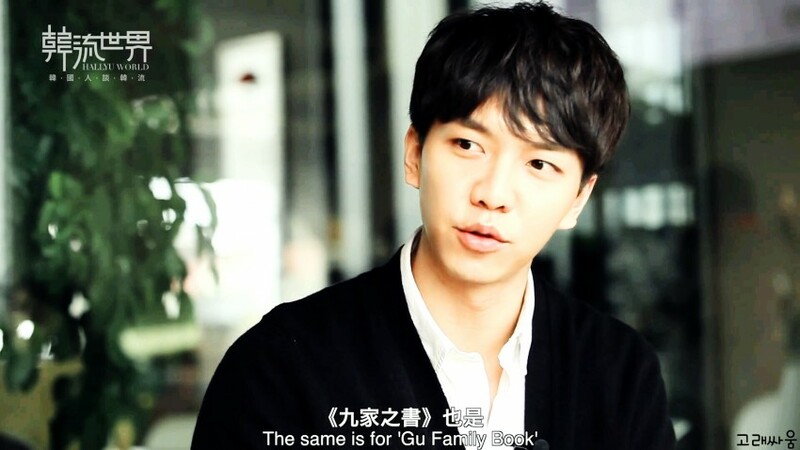 Quality over quantity! 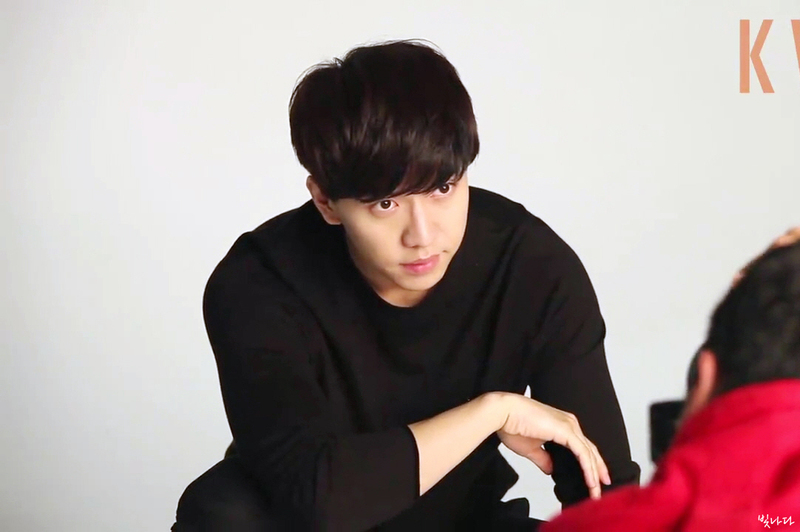 ^^ Wish there were more, but this Korean Airen on dclsg jumped at the chance to take screencaps as soon as the HD version of the CFs were released this evening. 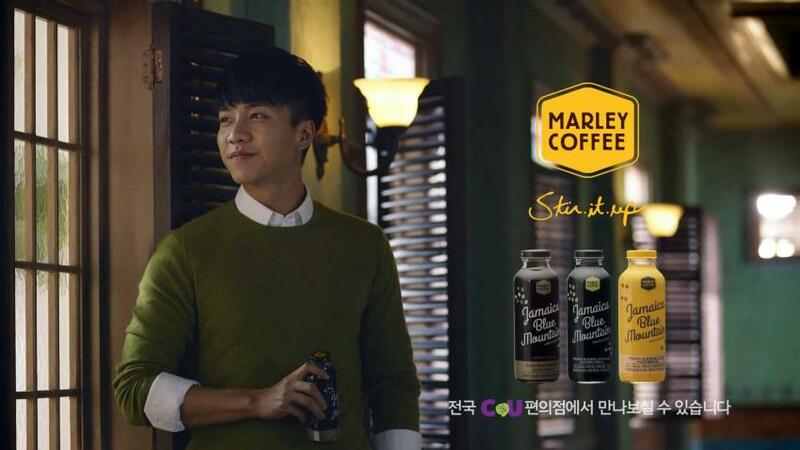 Categories: CF, Coffee, Screencaps | Tags: dclsg, HD version, New Marley Coffee CF, screencaps | Permalink. 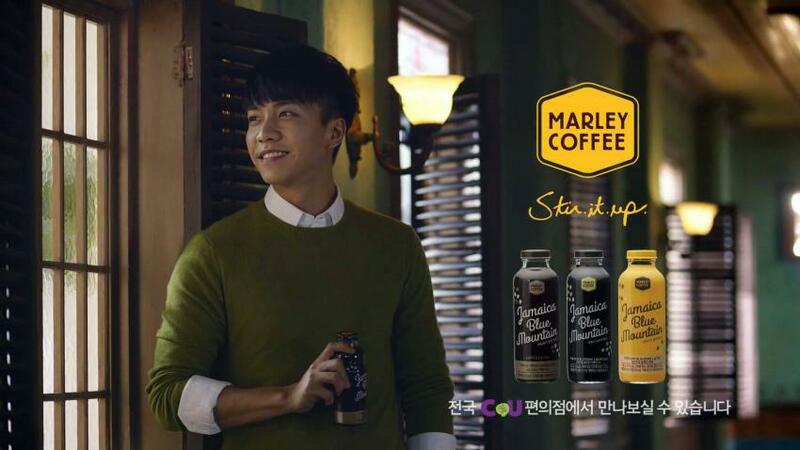 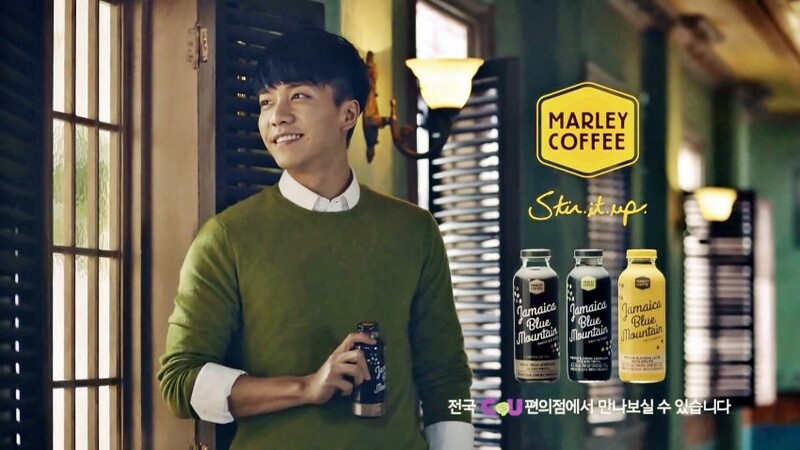 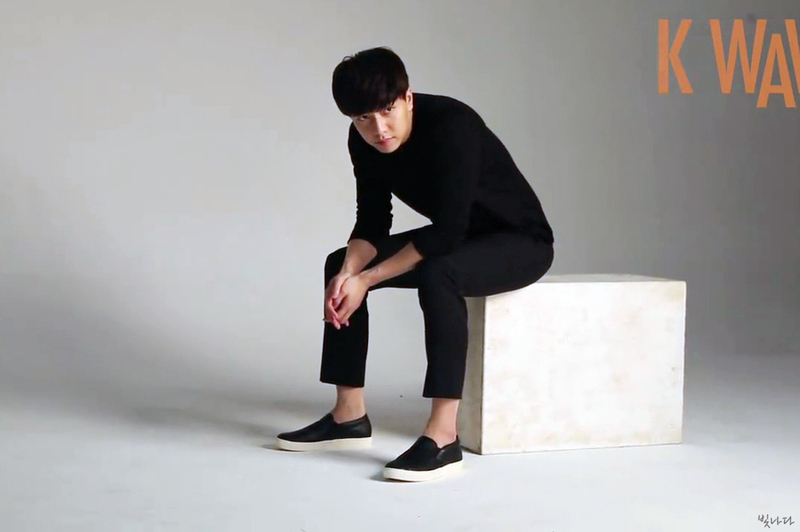 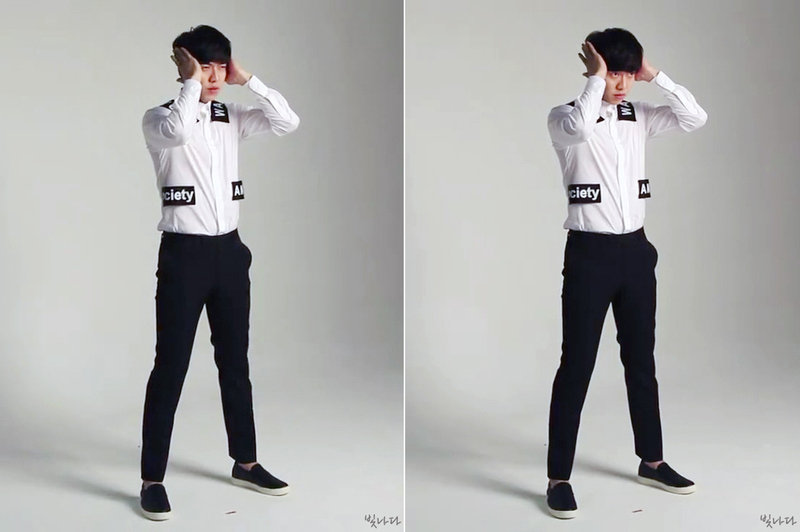 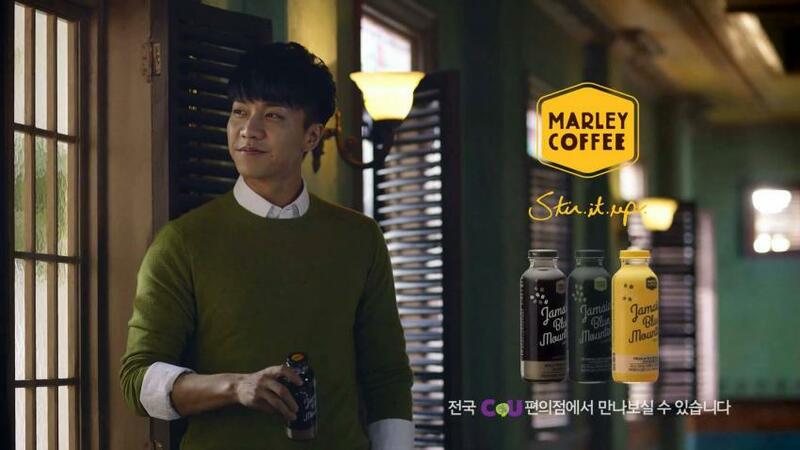 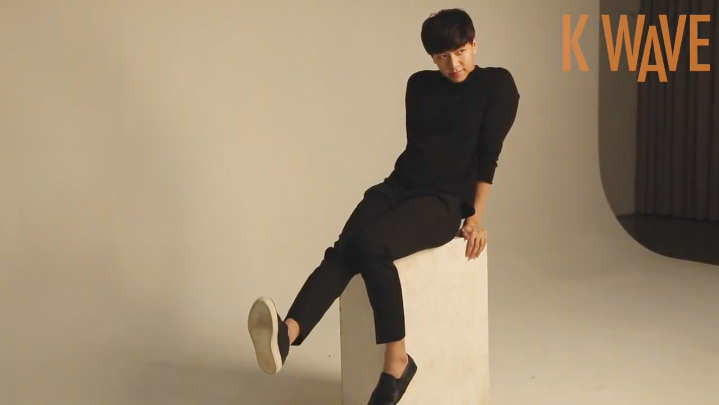 Categories: CF, Coffee, GIFS, Screencaps | Tags: dclsg, GIFS, 승기도련님, New Marley Coffee CF, screencaps | Permalink.